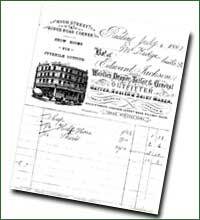 On 17th September 1875, Edward Jackson founded a gentlemen’s outfitters at this same site in Reading. 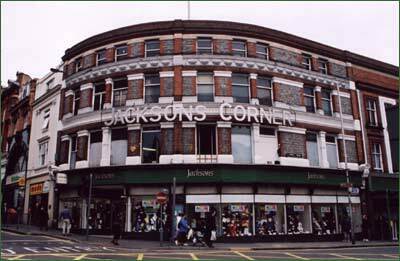 To this day the Store is still independently owned and managed by the Jackson family, the present MD being the great grandson of the founder. Since then it has diversified and in addition sells ladies’ fashions, lingerie, footwear, hand-knitting, craft, textiles and has a large schoolwear department.Today customers often start their conversation with “I came here for my school uniform some fifty years ago and I’m still shopping here today”. We still serve our customer, it is not self service here and to us each customer is a VIP. Because this store is on several levels it does present problems for the less abled. Whilst we respect their independence we are happily willing to give assistance wherever and whenever it is needed.